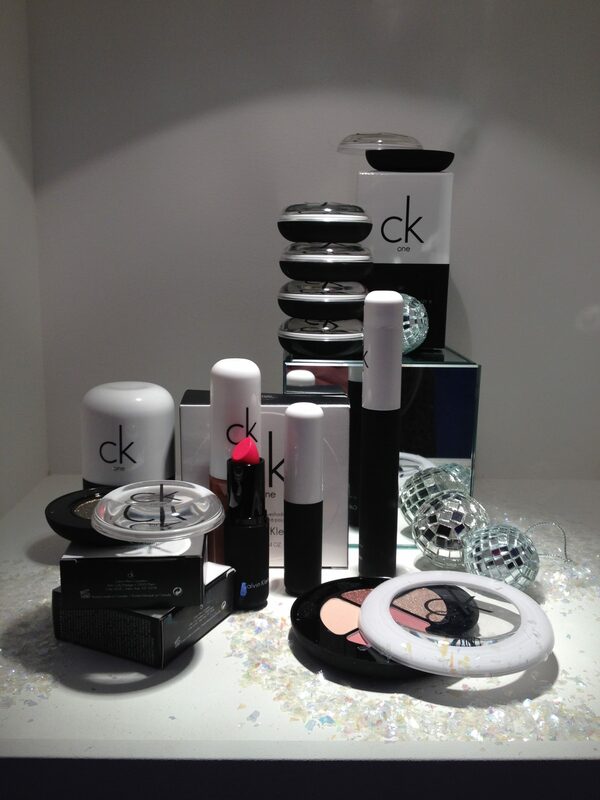 At a recent Debenhams beauty Christmas press day, my attention was instantly captured by the very pretty CK One cosmetics presentation – love this range’s monochrome style, cool packaging and colours! But today I’m focusing on just one item in the collection – the nifty, swivel-top (LOVING that) CK One Powder Eyeshadow (£12) in shade 800 Empowered. 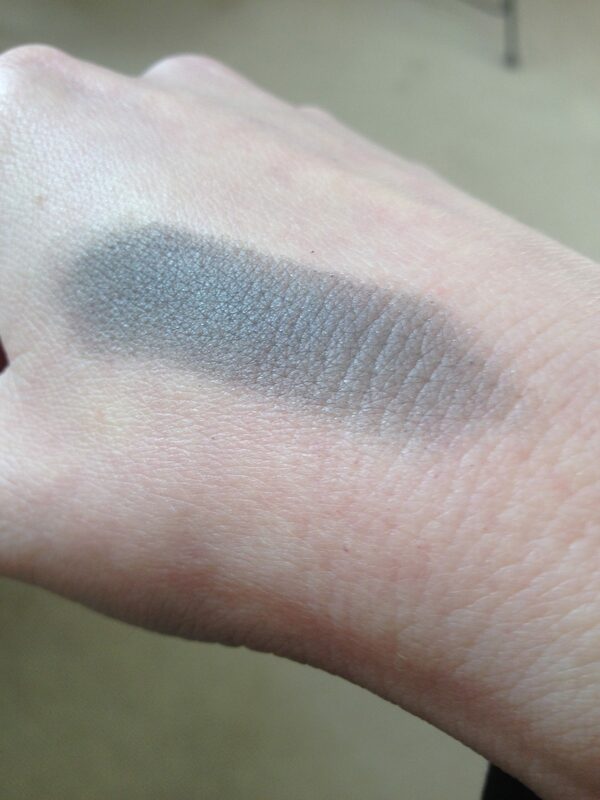 This is a smokey, wearable grey that would work for most people. 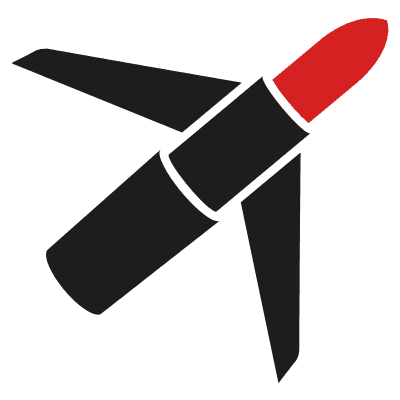 The colour is buildable and very blendable so you can apply it dry with a brush or finger if you prefer, and if you want to amp up the drama you can apply it wet. There are 12 shades in the range, as well as Empowered I also like 400 Ironic, an intense navy blue that would be fantastic against brown eyes. 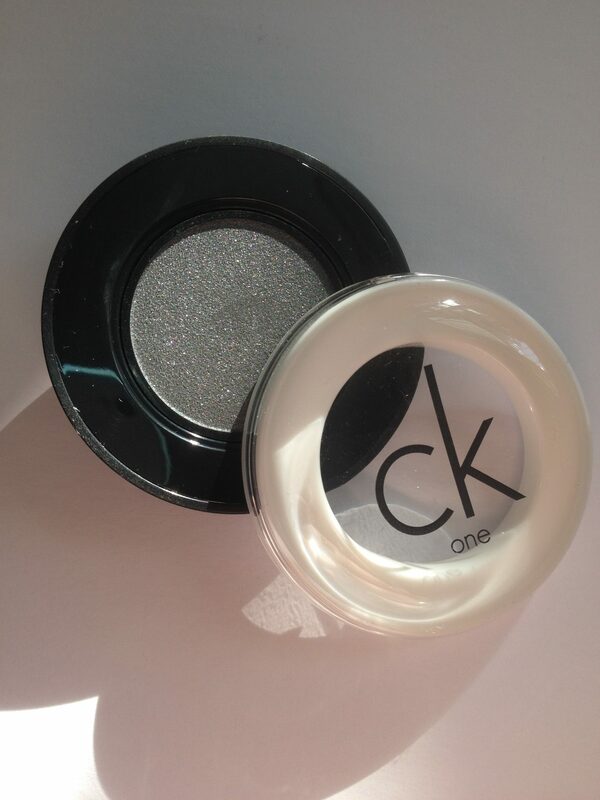 And if you go to www.debenhams.com, at the moment there’s 10% off the CK One cosmetics range, making the price just £10.80.